Jain Tirth Darshan event a photo exhibition of Jain idols, temples & antiques held at Freedom Park, Bengaluru on the occasion of Mahavir Jayanthi celebrations on 23rd April 2012. 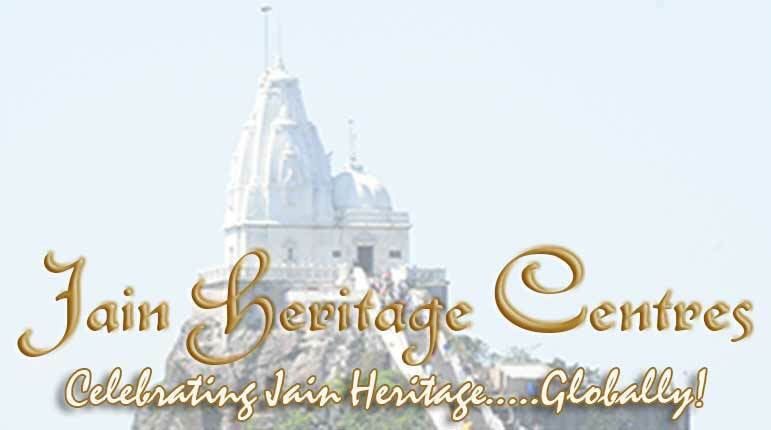 The event was led by Nitin H P, founder and executive director of www.jainheritagecentres.com. Over 10,000 people visited the exhibition.